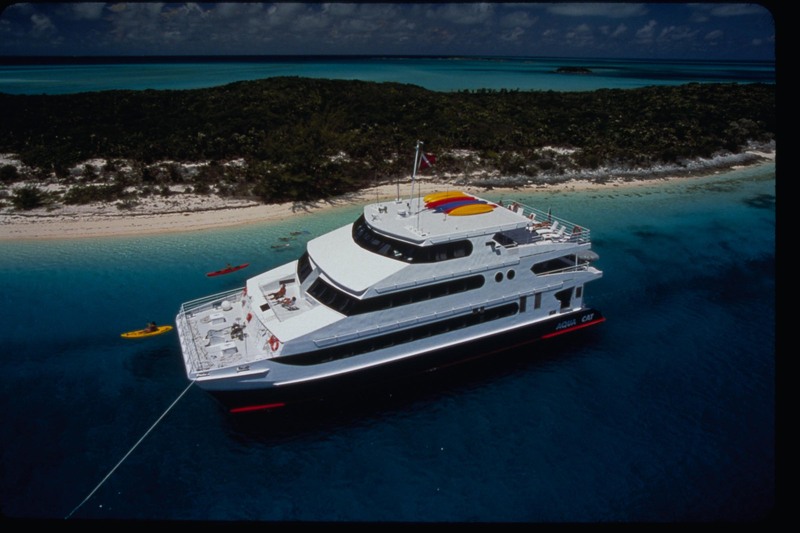 Description: The Aqua Cat departs Nassau weekly on cruises to the Northern Exuamas and the Exumas Land & Sea Park. She accommodates up to 22 passengers in 11 large cabins with ensuite baths. 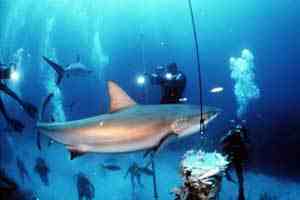 All food, beverages and up to 26 dives are included. Daily shore excursions are also offered.